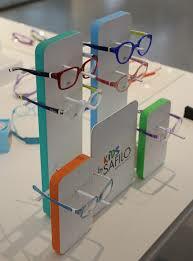 ﻿We have a full service optical laboratory on the premises to manufacture eyeglasses as fast as possible﻿. 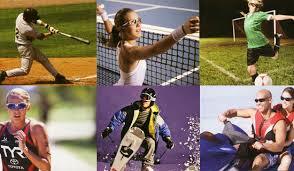 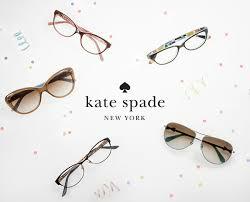 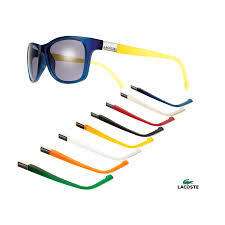 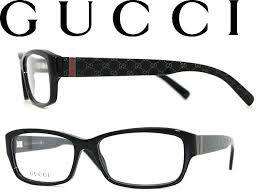 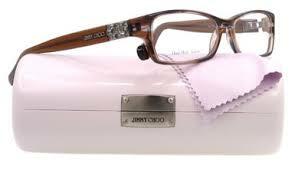 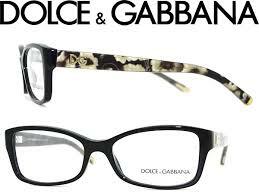 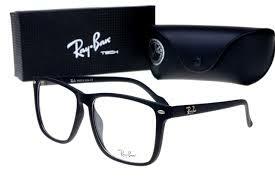 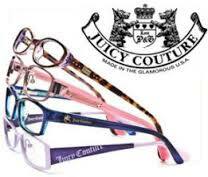 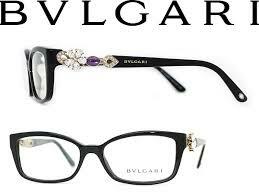 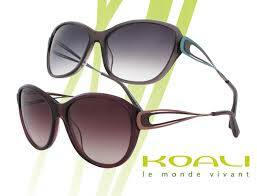 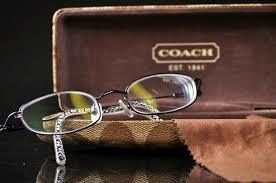 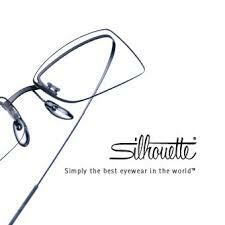 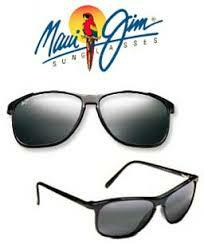 We specilase in eye wear for all ages, from infants to adults. 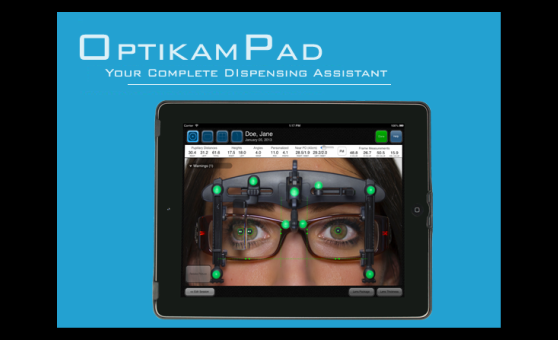 Eyewear selection made easy with Optikam! 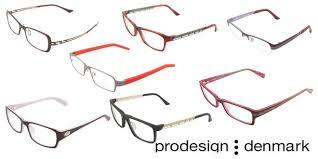 Optikam facilitates the process of selecting eyeglassses for customers who have trouble seeing themselves when selecting new frames. 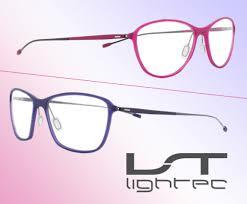 Using Optikam, customers put on a new pair of eyeglass frames, take a picture and instantly see themselves on the screen using their regular prescription glasses. 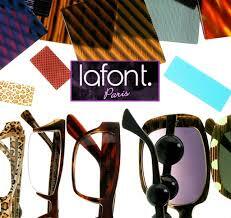 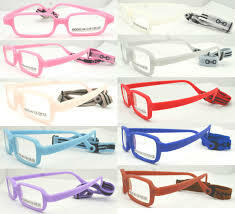 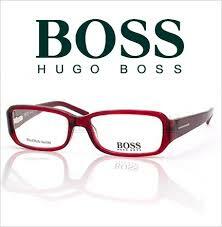 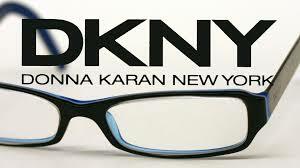 We can also print and email your new eyeglass photos! 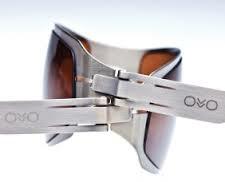 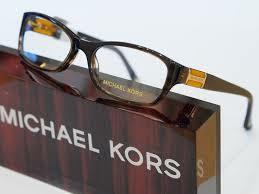 Eyewear / Glasses-Use the "VIRTUAL MIRROR" to try on frames using your own picture!